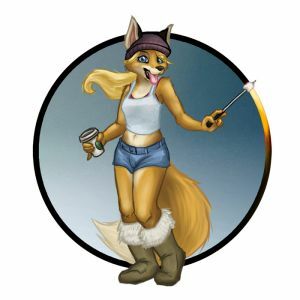 With our affiliations to a diverse and creative community, it was only a matter of time before we would have a way to visually represent ourselves. 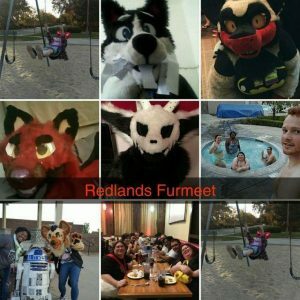 These “mascots” can serve as the basis for artwork representing our organization. 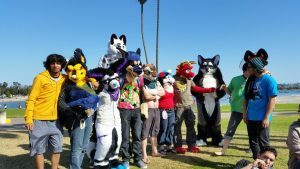 A few years into the start of SoCal Furs (~2003), we were offered a chance to have something to visually represent us. An orange fox, enjoying the sunny weather, is the fitting image for our laid back style of bringing local events and encourage social fun. 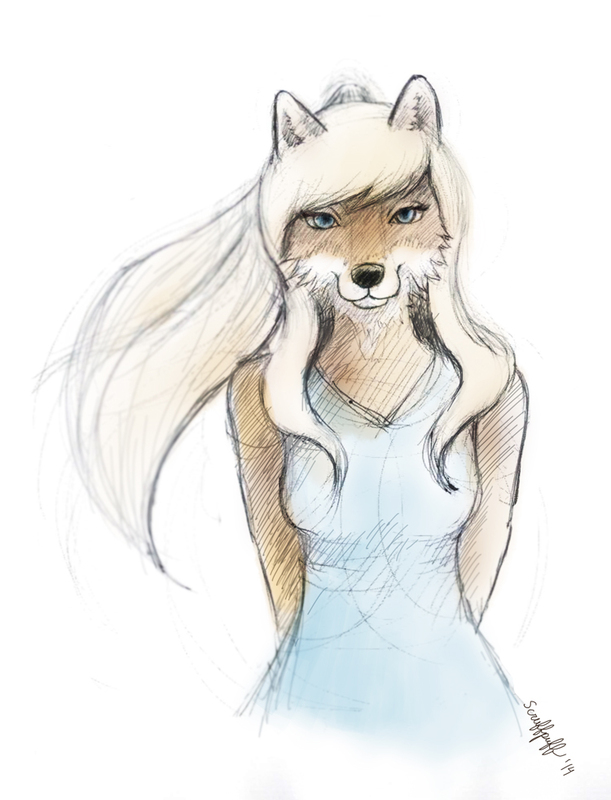 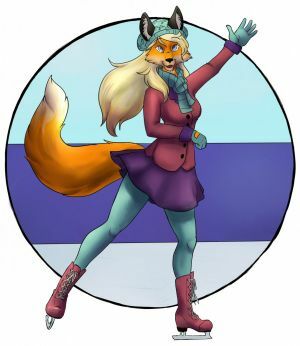 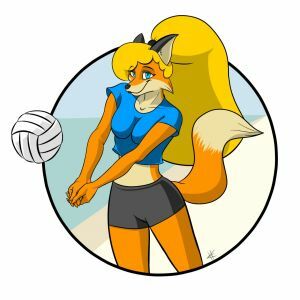 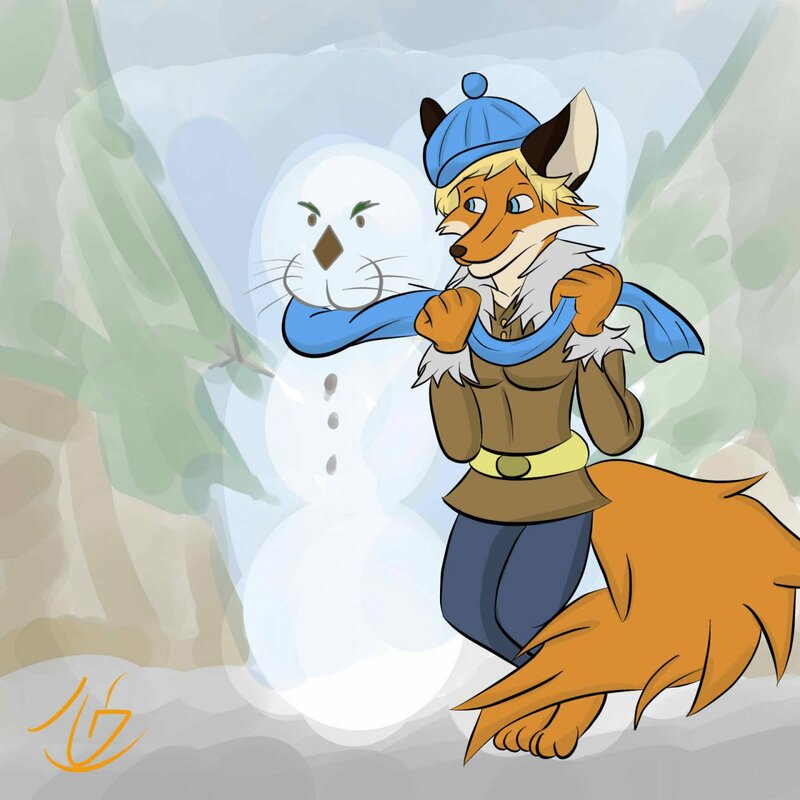 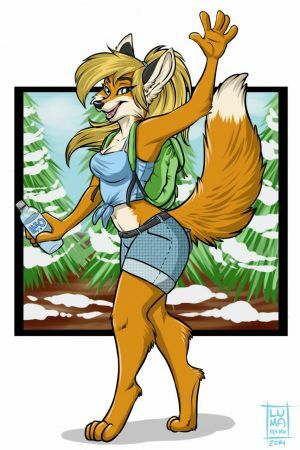 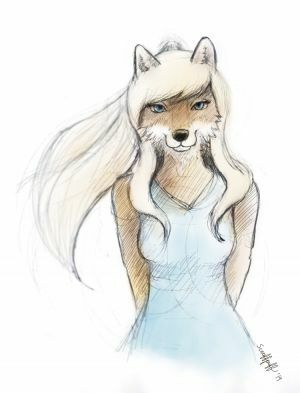 In 2014, we decided to run a contest to get a male mascot, to complement our female fox, Tamerlaiine. 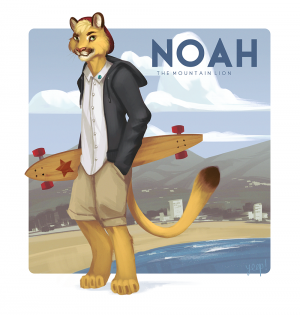 Our winning design was Noah, a skateboarding mountain lion. 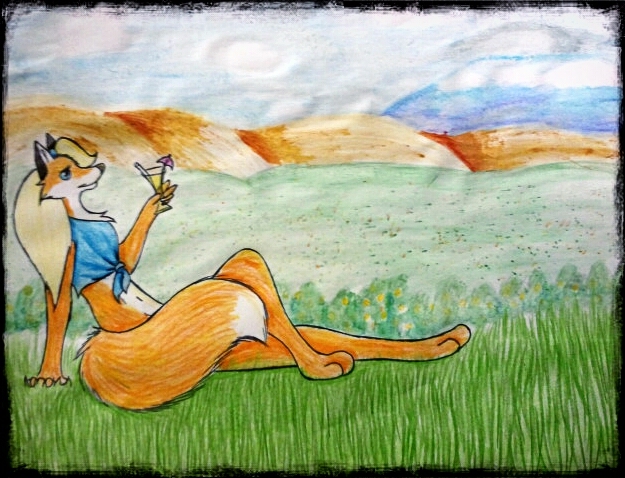 The artist designed it with some of his color palette complementing Tamerlaine’s. On the beach, he rides his longboard around and looks for the next opportunity to spin some tracks at the next party. This character design was done by Yeep!, becoming more and more a part of our FurBQ posters and signage. 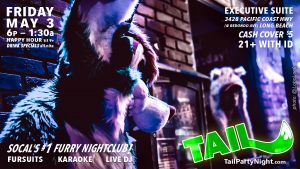 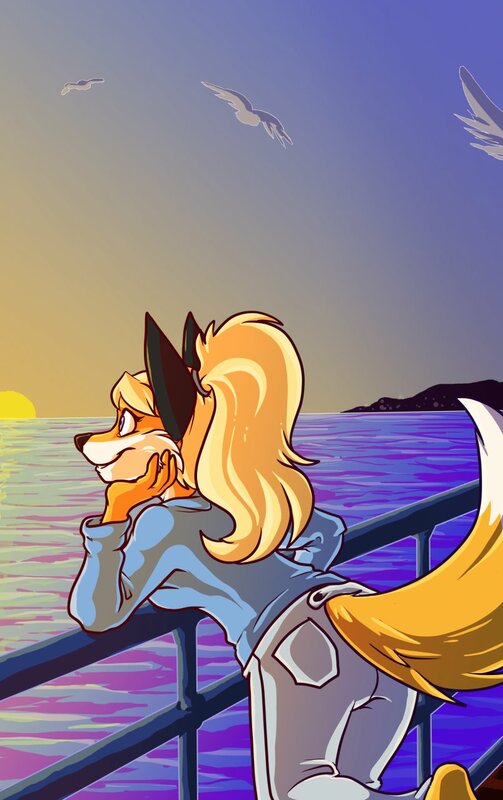 Have some SoCal Furs related artwork, featuring any of the above characters? 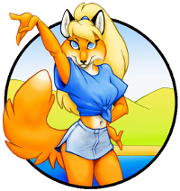 Drop us a line and we can add it to our gallery or link to it from our social sites.